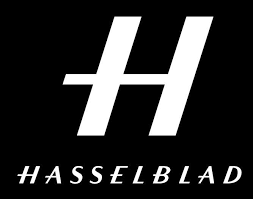 Hasselblad continues to grow its presence in the market, introducing more advanced products and applications for the aerial photographic industry. 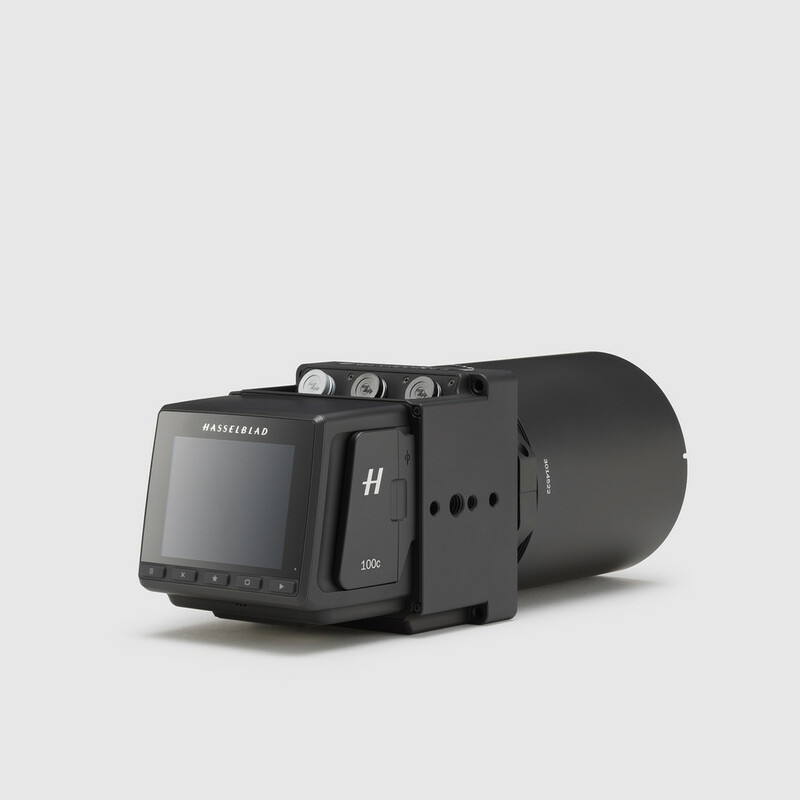 This is reflected in the Hasselblad A6D-100c, the latest evolution of Hasselblad aerial cameras. Imaginative and passionate Hasselblad and DJI engineers collaborated to mount the A6D-100c onto the DJI Matrice M600 Pro. 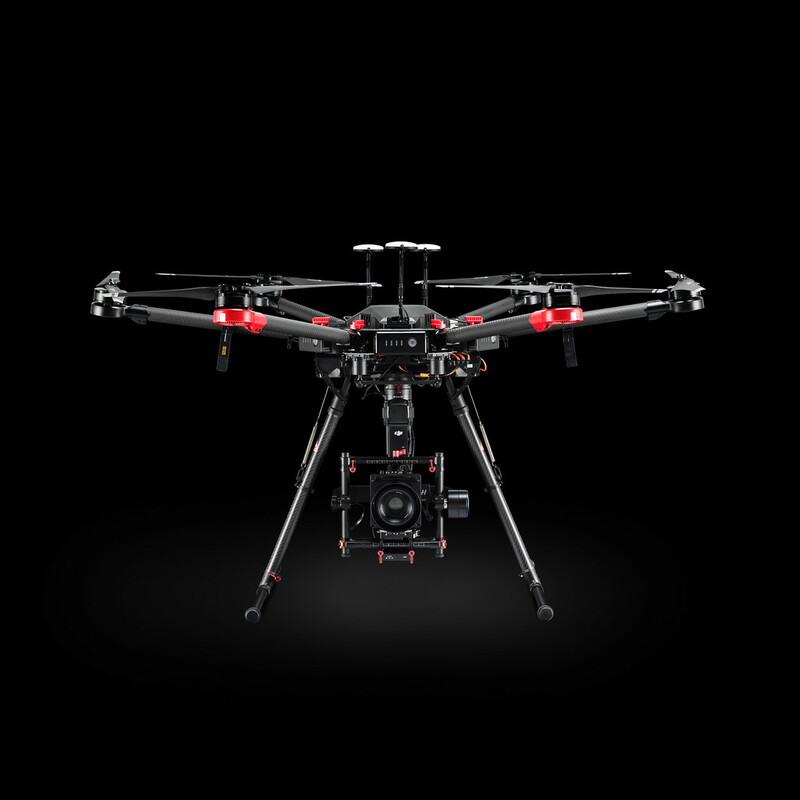 This frontier-breaking combination brings full 100MP camera command and control integration to multi-rotor aerial photography. From the Apollo moon missions in 1969 to the present and beyond, the Hasselblad camera and DJI UAV take to the sky, continuing the spirit of the brand’s adventure and courage.  Revolutionize the way you collect as-built updates of your site with the Pix4D Crane Camera. Images are automatically collected during normal crane operation, then turned into 2D maps and 3D models in the Pix4D Cloud to be easily analyzed or shared online.. 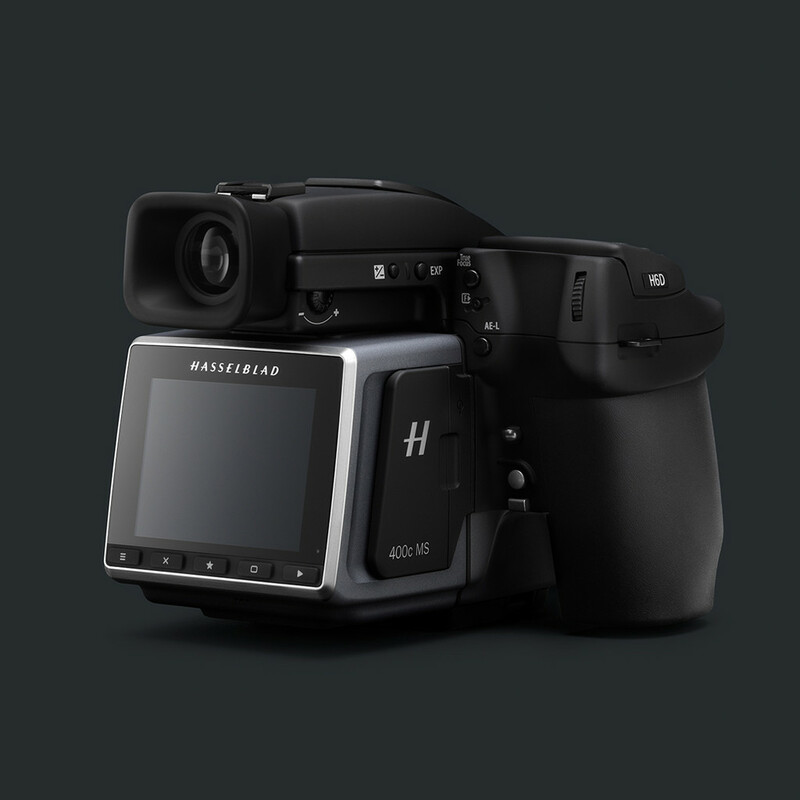 The amazing H6D-400c MS delivers Hasselblad's highest resolution and most colour accurate medium format images today. Designed to meet the highest imaging requirements, its 400MP image output coupled with real RGB colour data for each pixel captures every subtle nuance of the subject whether you are photographing fine cars, artwork, delicate fabrics or diamonds. Put simply, where only the best reproduction is acceptable, the Multi-Shot image offers true colour and an astonishing moiré free level of detail. Sequoia captures information from both visible and invisible light, providing data to optimally monitor the health and vigor of your crops. 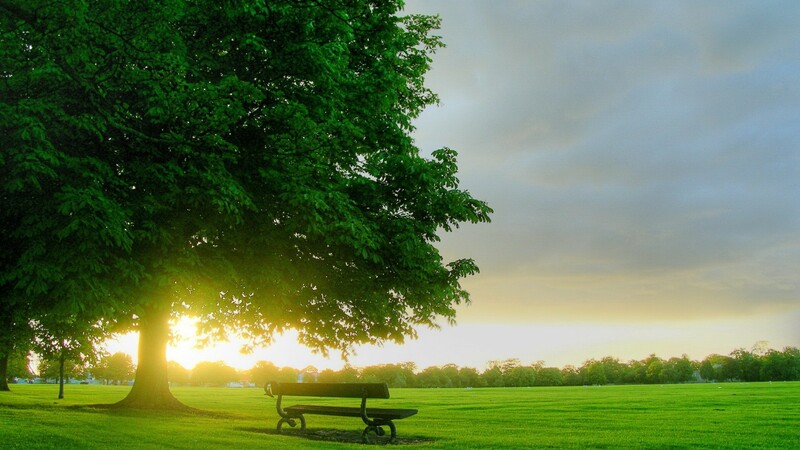 Pix4Dag seamlessly leverages all this information and generates accurate results for better decision making. .